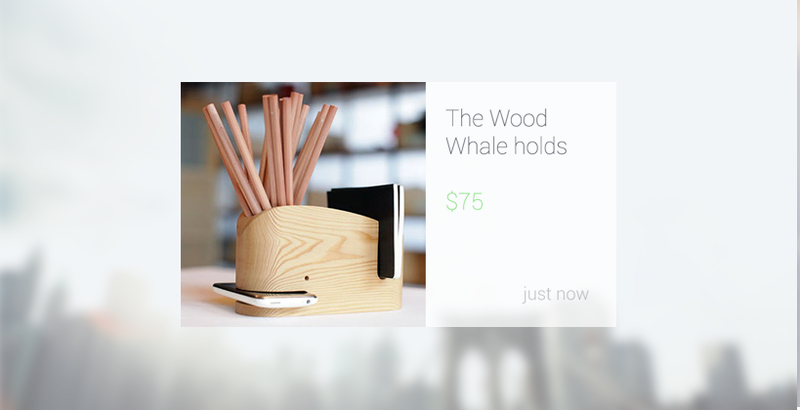 Take your Fancy experience with you on Google Glass. Experience the world around you like never before. Find great products with matching colors and buy the perfect gift! New items will be delivered to you. 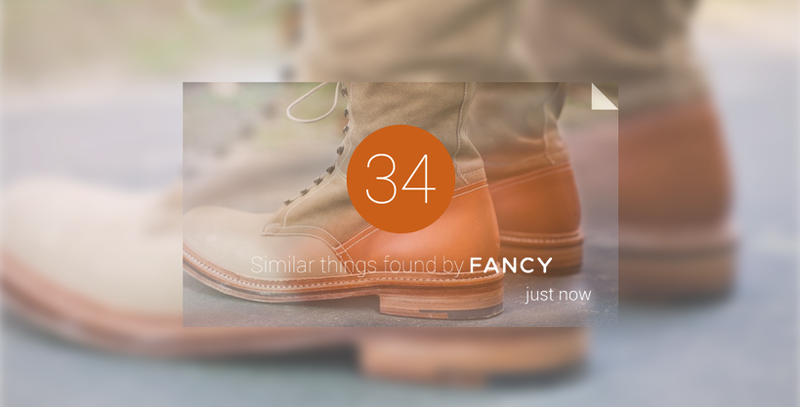 Swipe to explore items and Fancy by tapping the touchpad. 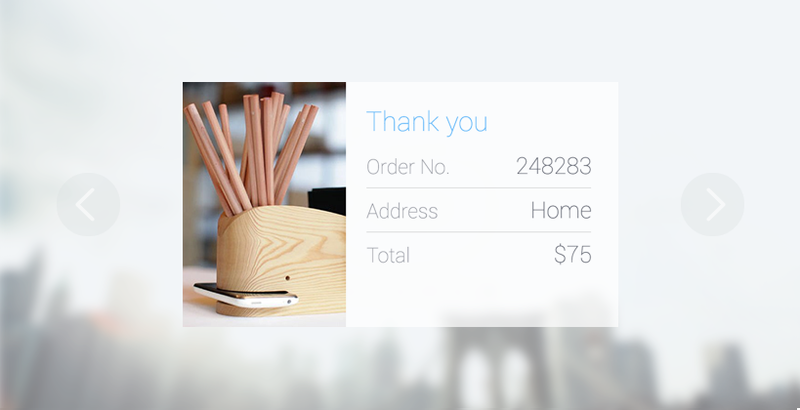 Tap the touchpad on the item that you want to purchase. Swipe to select Buy and you’re done! 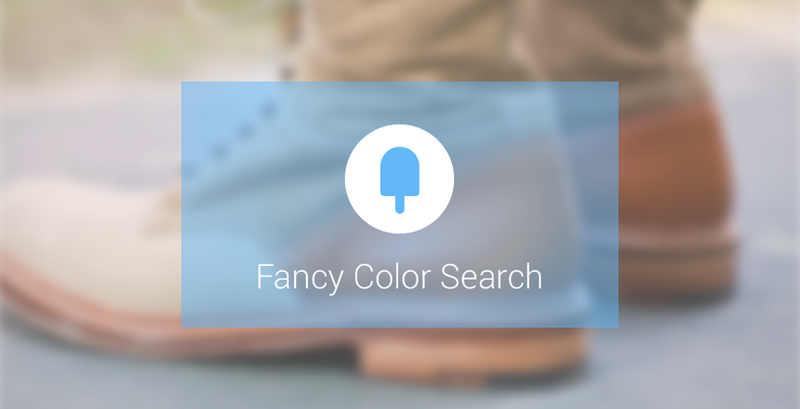 Take a photo with your Glass and share it with our Fancy Color Search service. Awesome products for your palette will be delivered to your Glass.